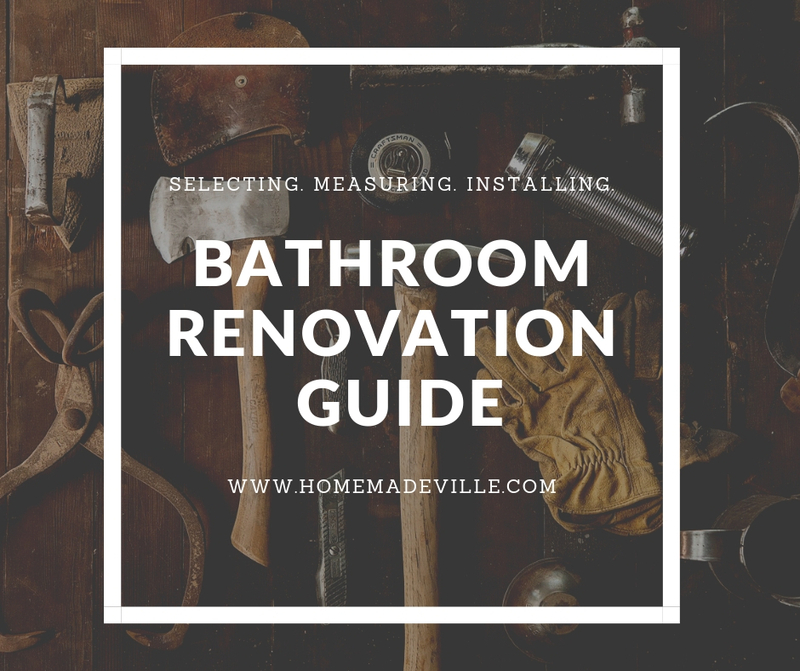 If you've ever renovated a bathroom, then you know there are so many details to take into consideration, like how to choose a shower head, how to measure a shower door, how to measure and choose the right toilet, how to choose the right bathtub, and how to hang that heavy mirror. 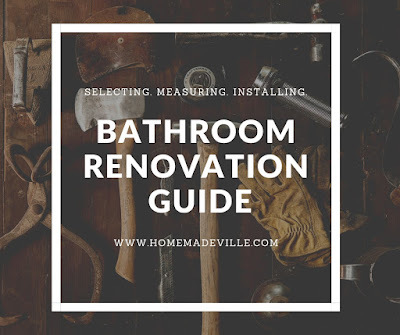 Since I have been helping my parents with some design choices for their bathroom renovation, the need for some expert advice on bathroom renovating has come to my attention. 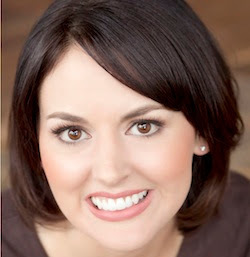 So, I pulled together a few articles that will hopefully give you the basic information you need.